From athlete to coach, I’m a trainer you can trust. Health, fitness, and exercise have always been a major part of my life. I’ve played sports since I was a kid and throughout high school and college. I started strength training when I was 15 and have enjoyed its benefits ever since. I’ve also been both an athlete and a coach, so I have plenty of experience on both ends of that spectrum. 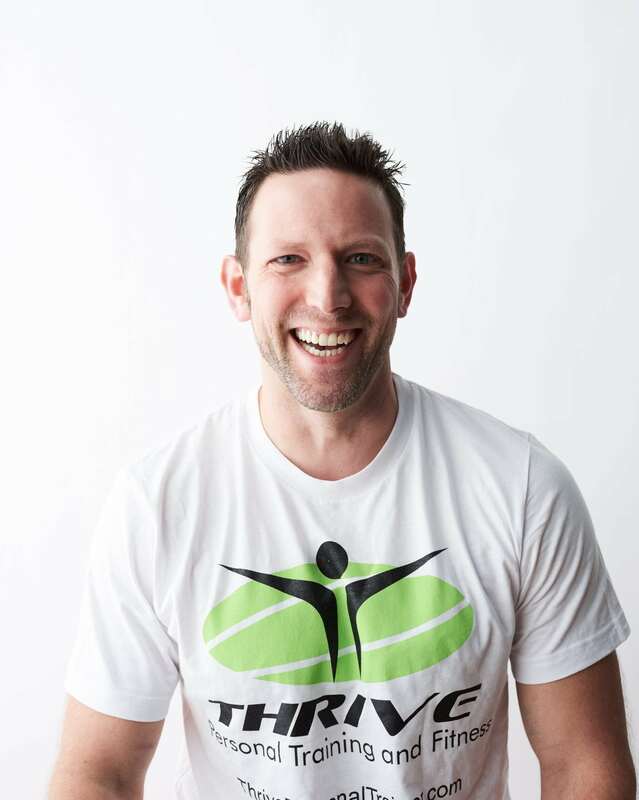 Finally, I’ve worked in the fitness industry for over 15 years now, doing One-on-One Training, Boot Camps, Nutrition Coaching, and just about everything in between. I’ve dealt with every type of individual you can imagine: young athletes, exercise rookies, power lifters, older folks, and more. No matter who you are or what you want to achieve, I will help you get there!